Our home removals service takes the hassle and stress out of moving house as you have more than enough to think about. 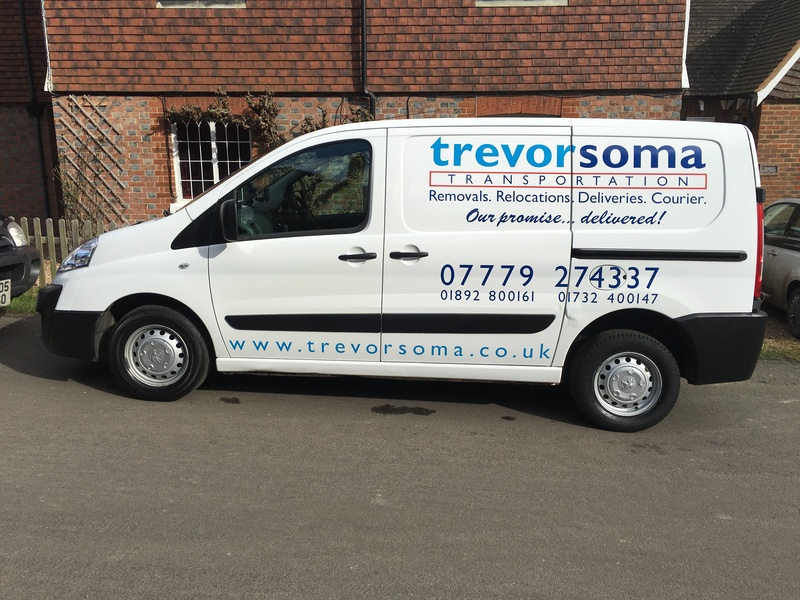 Trevor Soma Transportation is a Tunbridge Wells based removals company. With experienced staff and excellent customer service. All geared to providing you with a professional and cost effective home removal service.